Sandra Uttley's unflagging fight to attain some form of justice for the Dunblane massacre victims by calling to account those responsible for helping Thomas Hamilton lead a "charmed life", and those responsible for coordinating a Dunblane Inquiry whitewash and for arranging an illegal 100-year closure order on certain opportune Dunblane Inquiry files. Dunblane Inquiry Whitewash. Sandra Uttley. Dunblane. Dunblane Cathedral. Dunblane Inquiry Whitewash. Sandra Uttley. Dunblane. Dunblane Cathedral. Dunblane Inquiry Whitewash. Sandra Uttley. Dunblane. Dunblane Cathedral. Dunblane Inquiry Whitewash. Sandra Uttley. Dunblane. Dunblane Cathedral. Dunblane Inquiry Whitewash. Sandra Uttley. Dunblane. Dunblane Cathedral. Dunblane Inquiry Whitewash. Sandra Uttley. Dunblane. Dunblane Cathedral. Dunblane Inquiry Whitewash. Sandra Uttley. Dunblane. Dunblane Cathedral. Dunblane Inquiry Whitewash. Sandra Uttley. Dunblane. Dunblane Cathedral. Dunblane Inquiry Whitewash. Sandra Uttley. Dunblane. Dunblane Cathedral. Dunblane Inquiry Whitewash. Sandra Uttley. Dunblane. Dunblane Cathedral. Dunblane Inquiry Whitewash. Sandra Uttley. Dunblane. Dunblane Cathedral. Dunblane Inquiry Whitewash. Sandra Uttley. Dunblane. Dunblane Cathedral. Dunblane Inquiry Whitewash. Sandra Uttley. Dunblane. Dunblane Cathedral. Dunblane Inquiry Whitewash. Sandra Uttley. Dunblane. Dunblane Cathedral. Dunblane Inquiry Whitewash. Sandra Uttley. Dunblane. Dunblane Cathedral. Dunblane Inquiry Whitewash. Sandra Uttley. Dunblane. Dunblane Cathedral. Dunblane Inquiry Whitewash. Sandra Uttley. Dunblane. Dunblane Cathedral. Dunblane Inquiry Whitewash. Sandra Uttley. Dunblane. Dunblane Cathedral. Dunblane Inquiry Whitewash. Sandra Uttley. Dunblane. Dunblane Cathedral. Dunblane Inquiry Whitewash. Sandra Uttley. Dunblane. Dunblane Cathedral. Dunblane Inquiry Whitewash. Sandra Uttley. Dunblane. Dunblane Cathedral. Dunblane Inquiry Whitewash. Sandra Uttley. Dunblane. Dunblane Cathedral. Dunblane Inquiry Whitewash. Sandra Uttley. Dunblane. Dunblane Cathedral. Dunblane Inquiry Whitewash. Sandra Uttley. Dunblane. Dunblane Cathedral. Dunblane Inquiry Whitewash. Sandra Uttley. Dunblane. Dunblane Cathedral. Dunblane Inquiry Whitewash. Sandra Uttley. Dunblane. Dunblane Cathedral. Dunblane Inquiry Whitewash. Sandra Uttley. Dunblane. Dunblane Cathedral. Dunblane Inquiry Whitewash. Sandra Uttley. Dunblane. Dunblane Cathedral. Dunblane Inquiry Whitewash. Sandra Uttley. Dunblane. Dunblane Cathedral. Dunblane Inquiry Whitewash. Sandra Uttley. Dunblane. 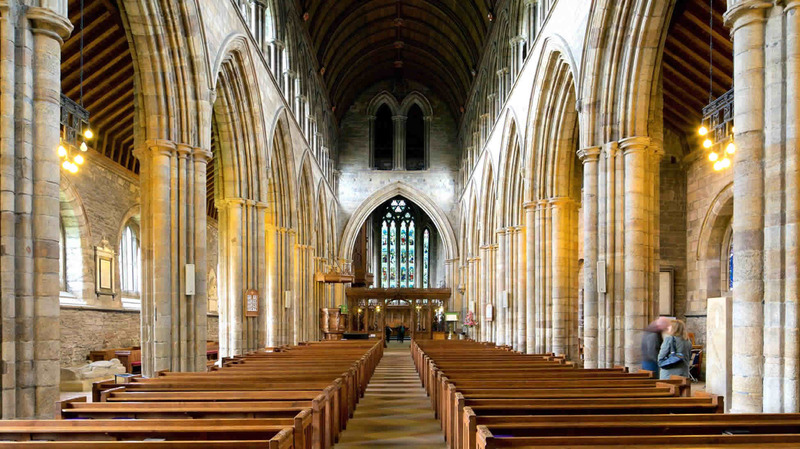 Dunblane Cathedral.